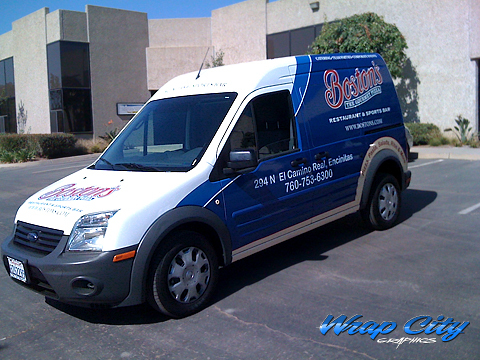 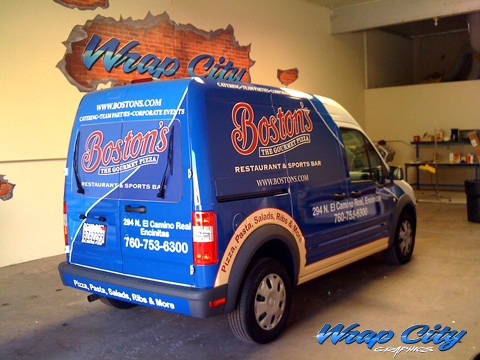 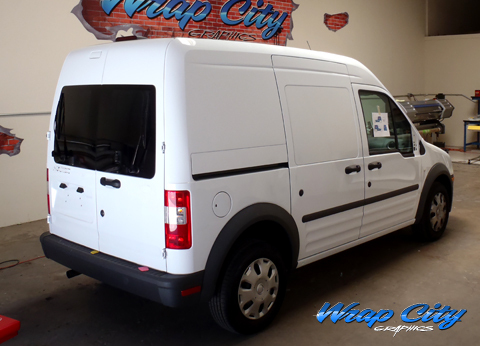 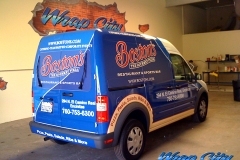 This Ford Transit Connect Van Wrap is for Bostons Restaurant and Sports Bar. 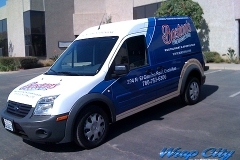 Turn your work vehicle in to a mobile billboard. 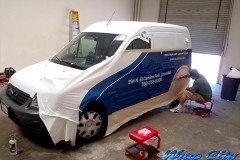 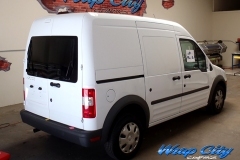 The Ford Transit van is a great canvas for advertising your business.